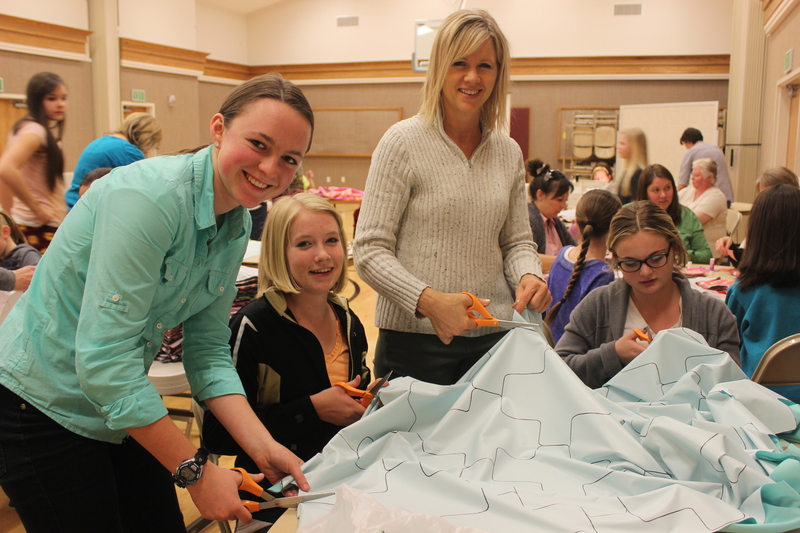 Cedar Hills Ward does huge Days for Girls evening! 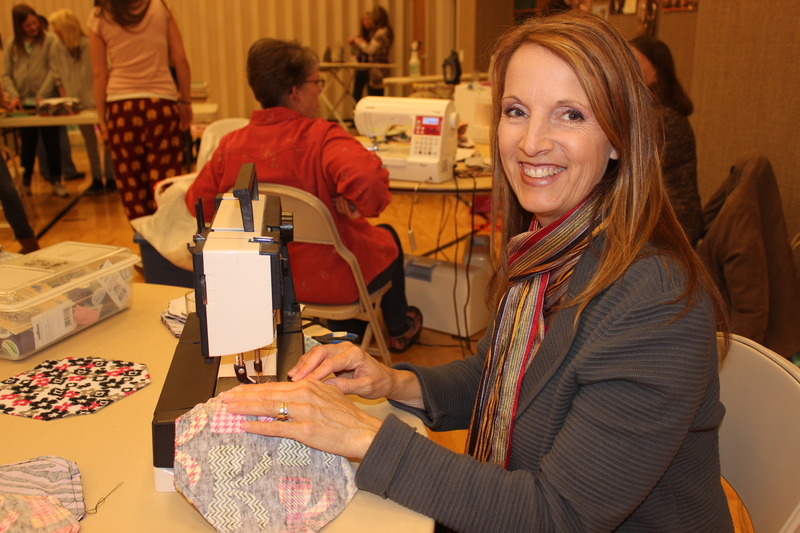 There is a song with a refrain, “How can I keep from singing?” But those aren’t the words going through my mind right now. 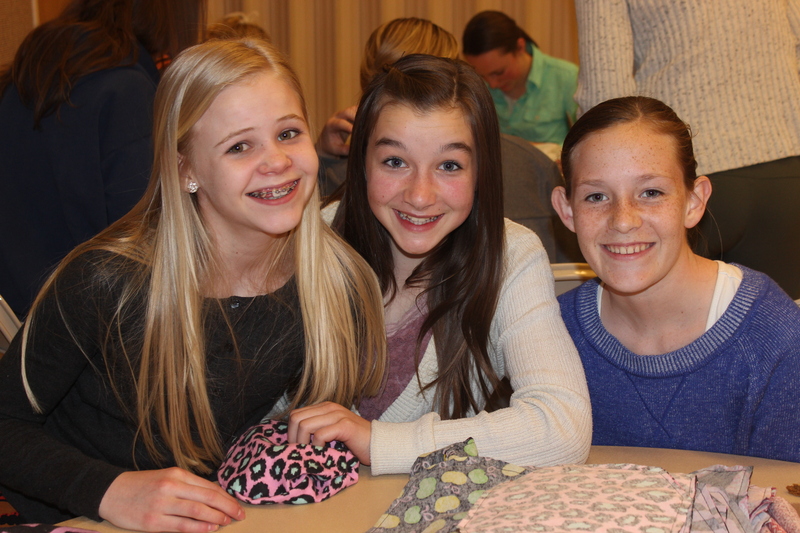 I keep singing, “How can I keep from smiling?” When you look at the photos below, you’ll understand why. 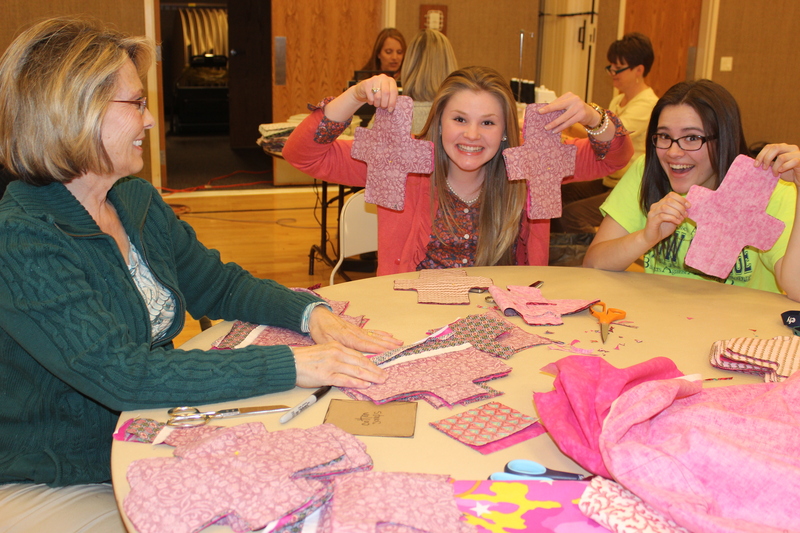 I think from the looks of these beautiful faces, you’ll see why these young women and their mothers felt the same this week as they learned about Days for Girls and how they can help. 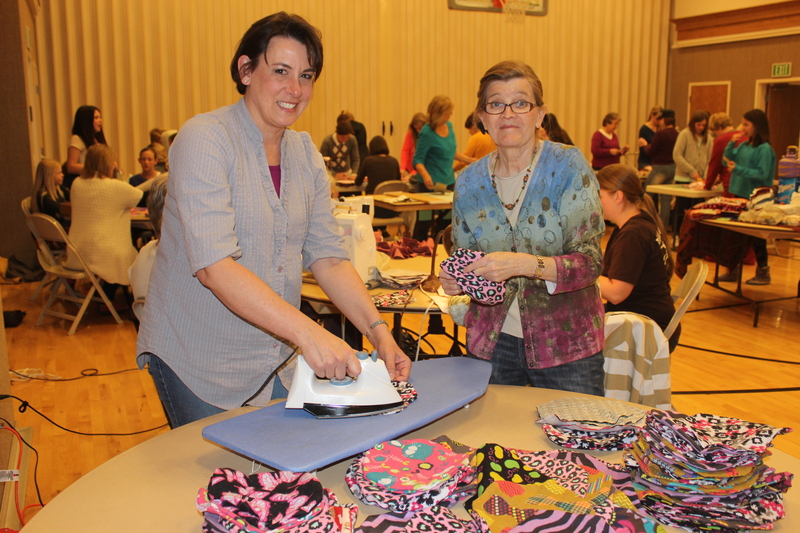 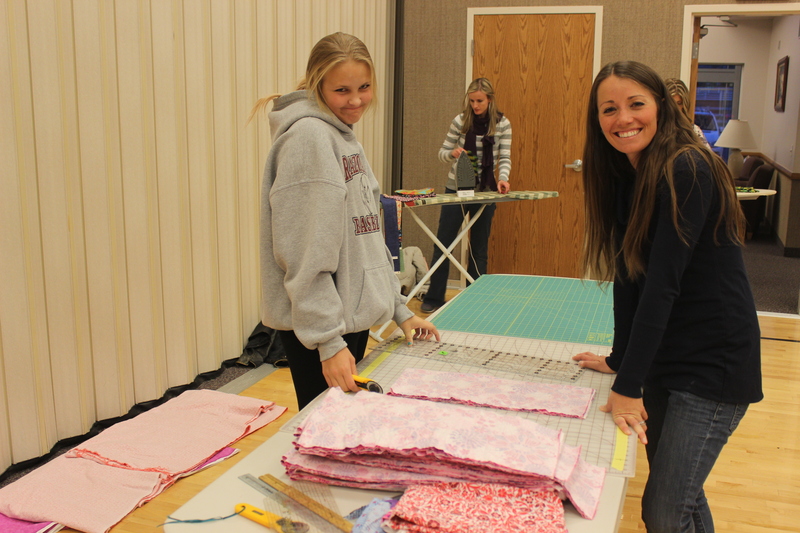 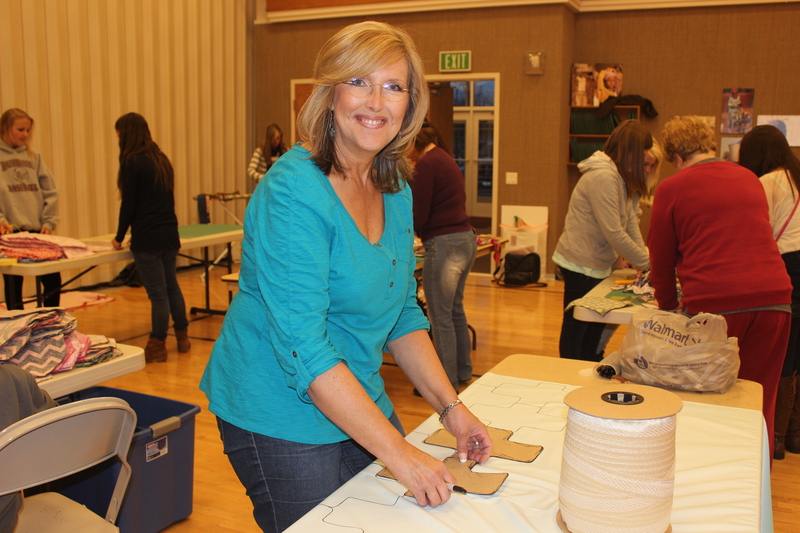 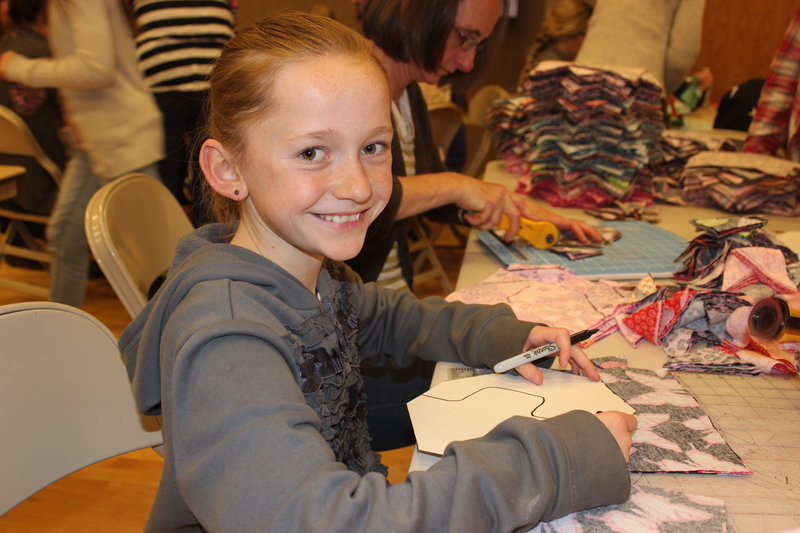 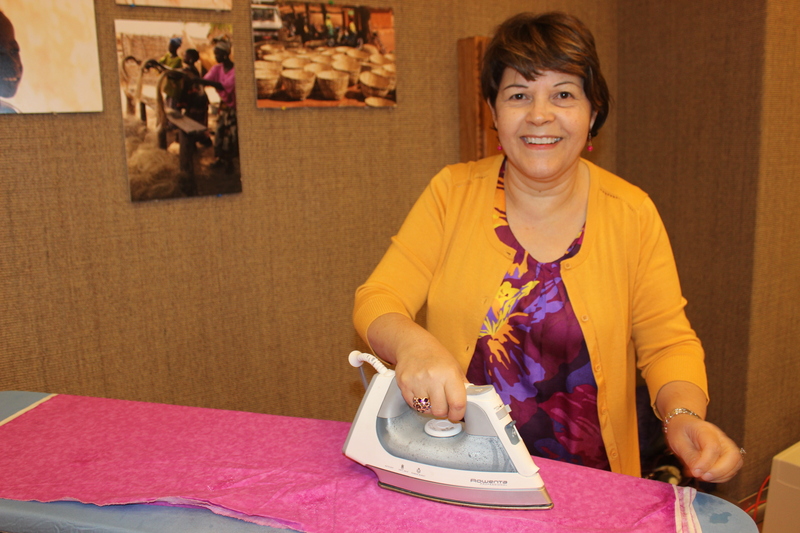 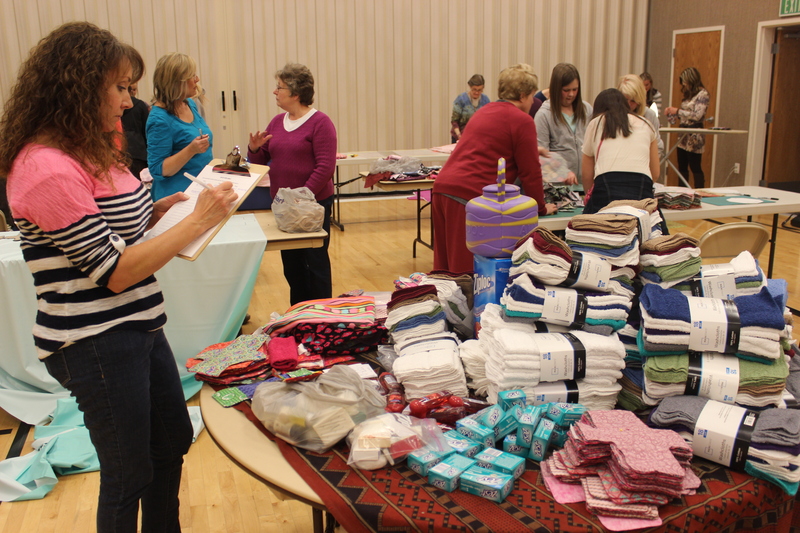 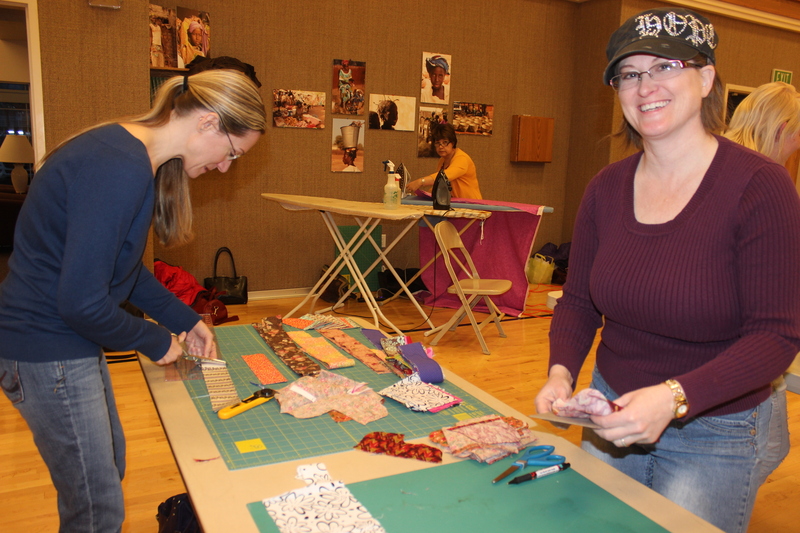 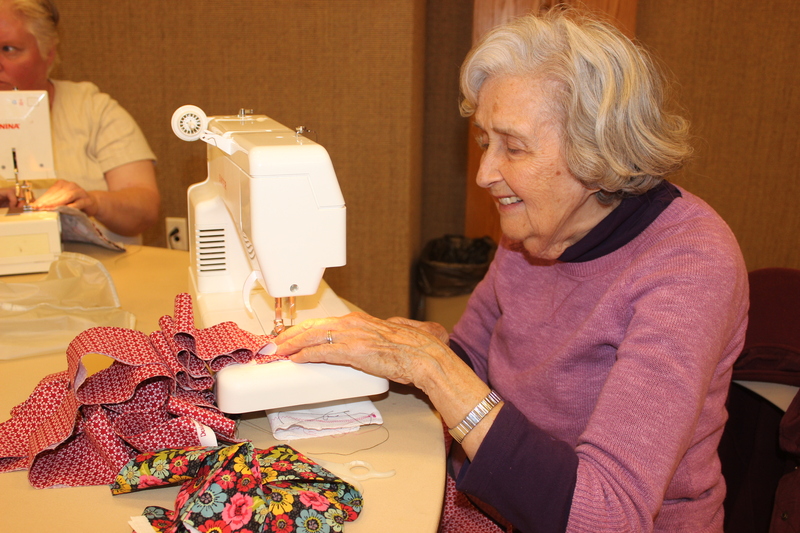 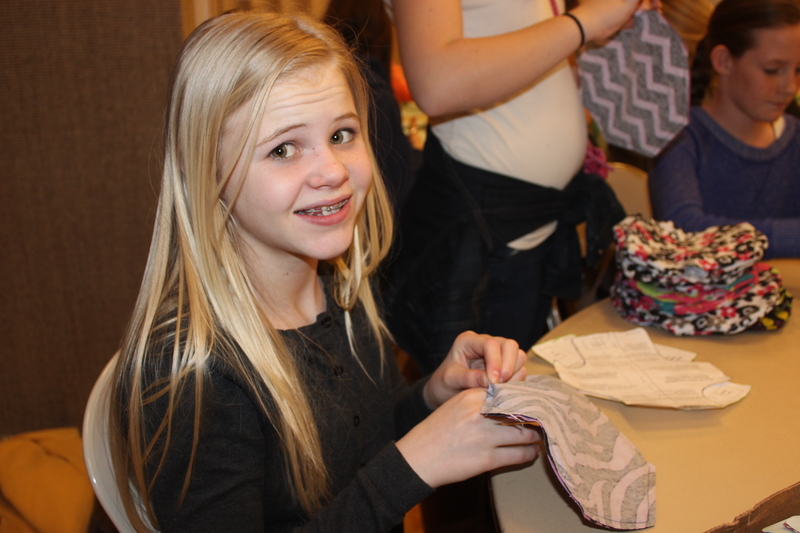 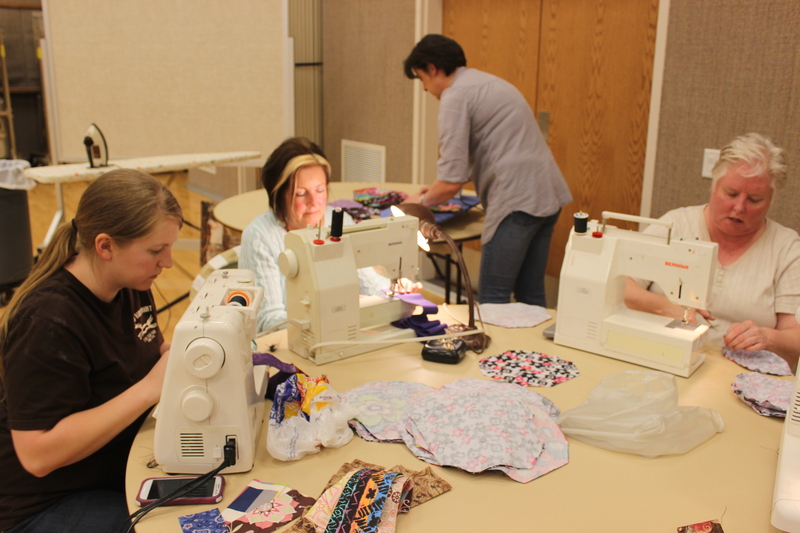 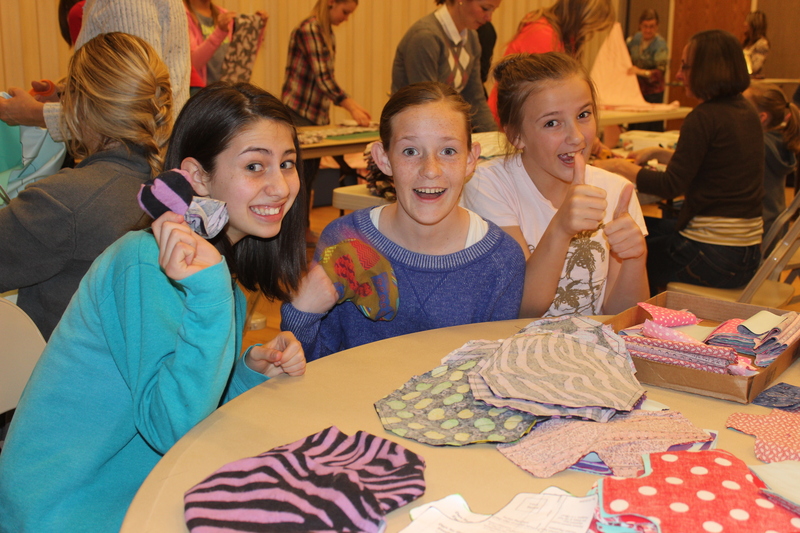 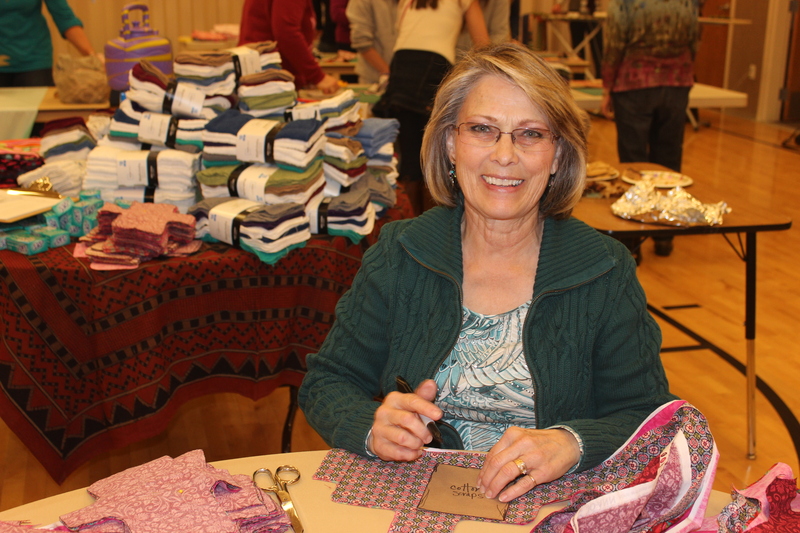 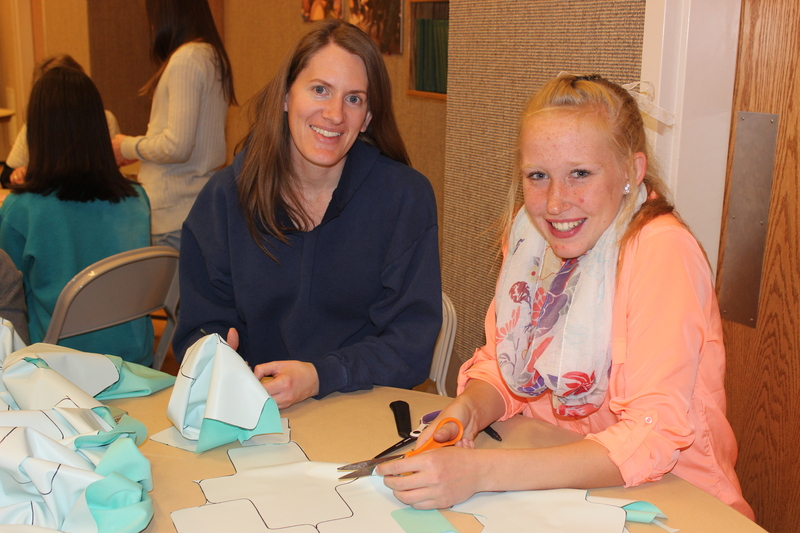 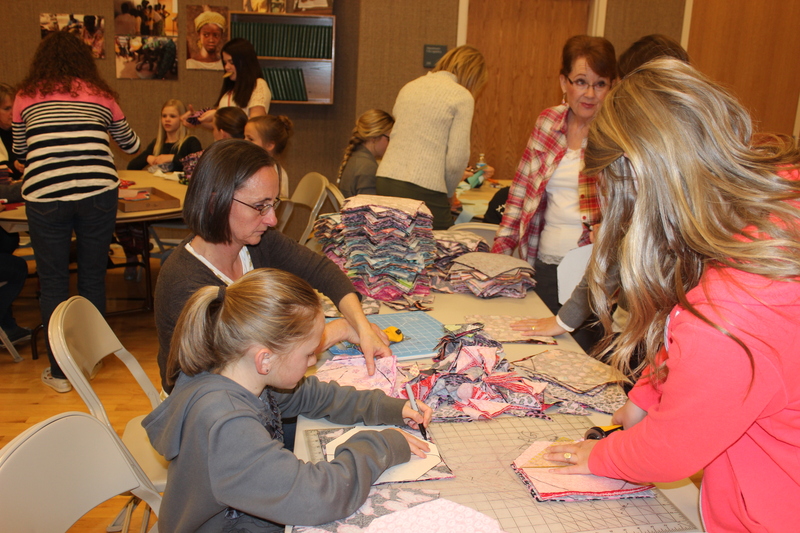 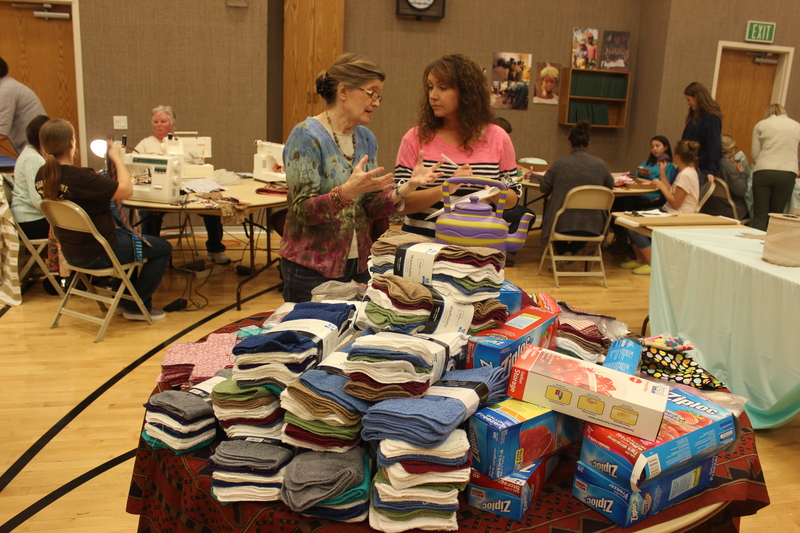 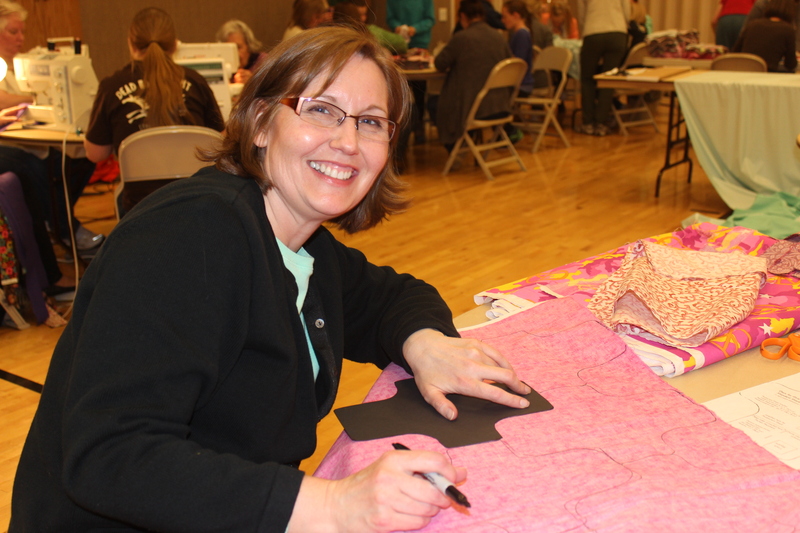 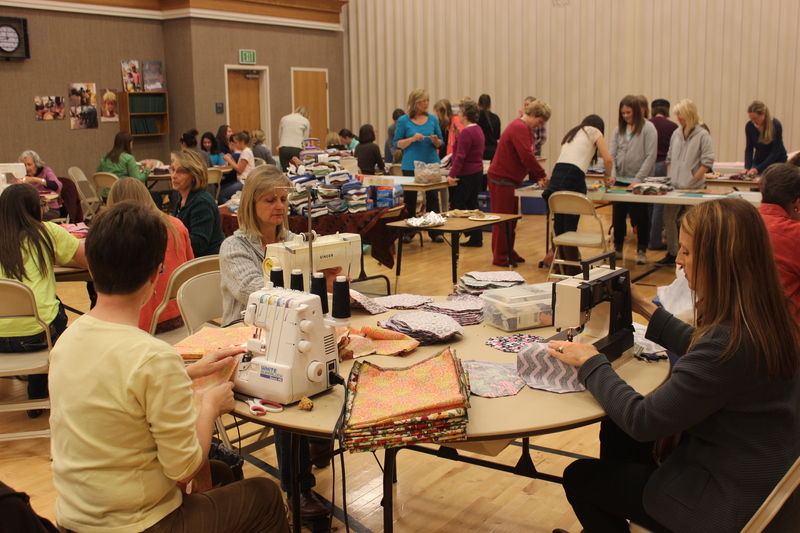 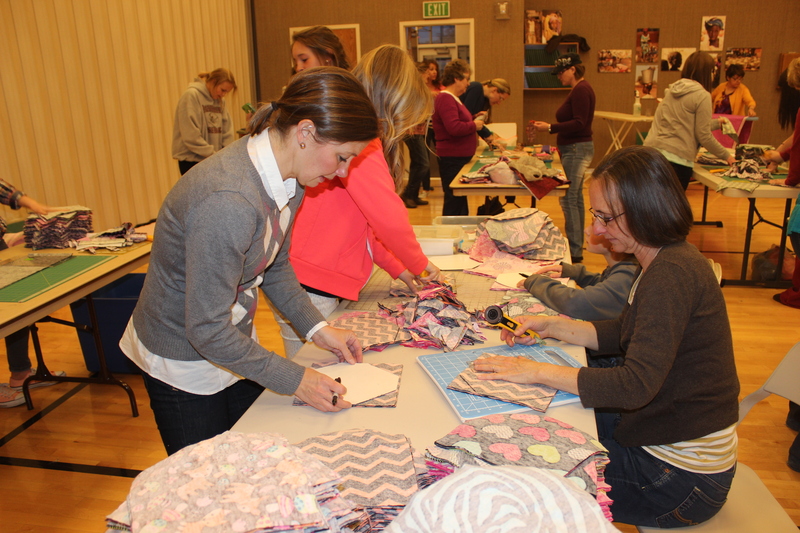 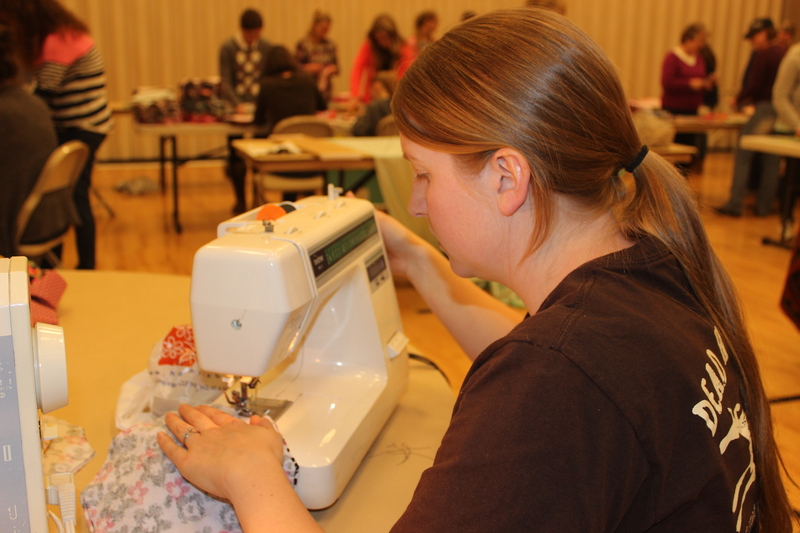 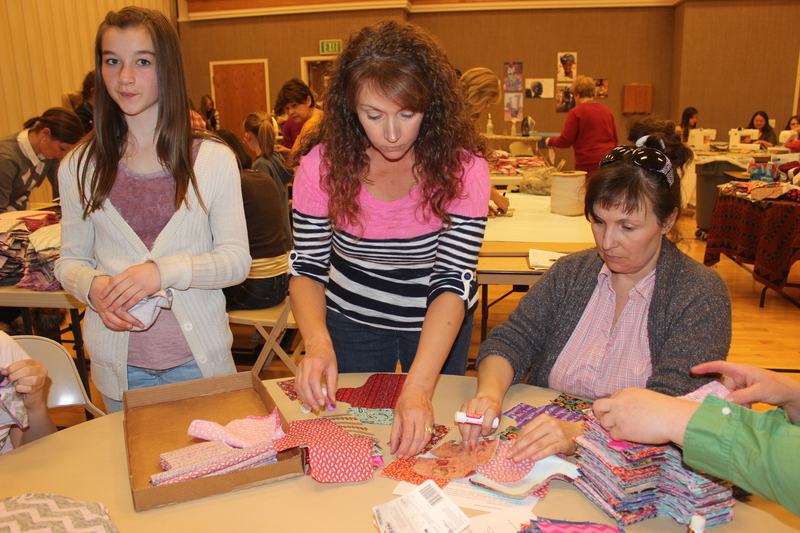 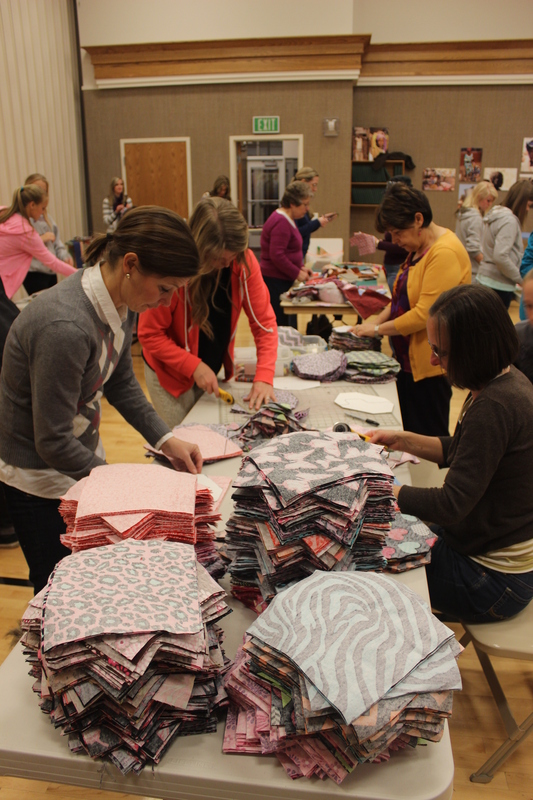 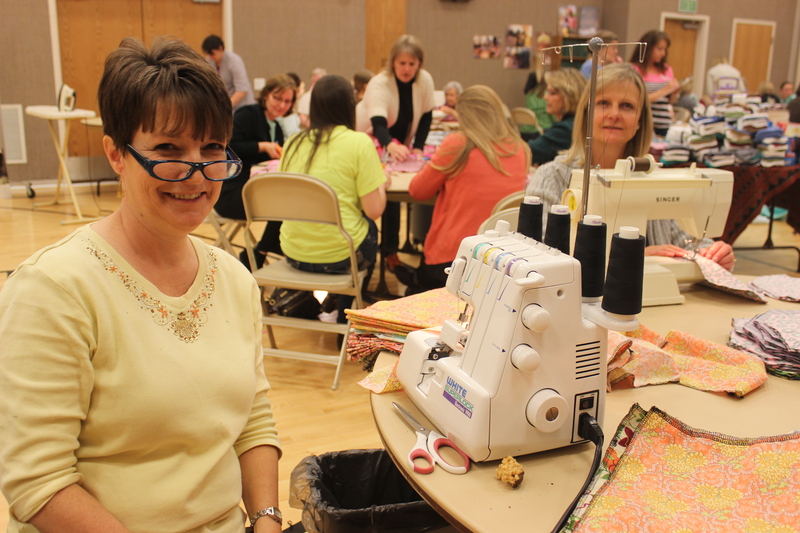 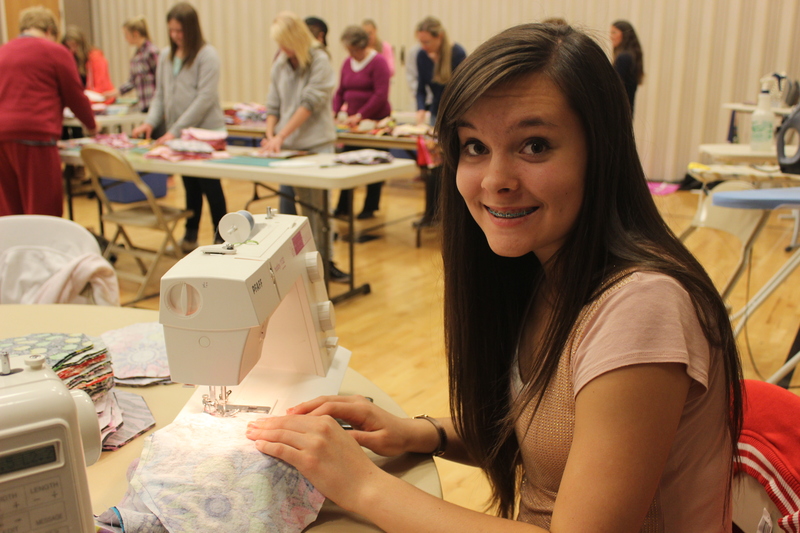 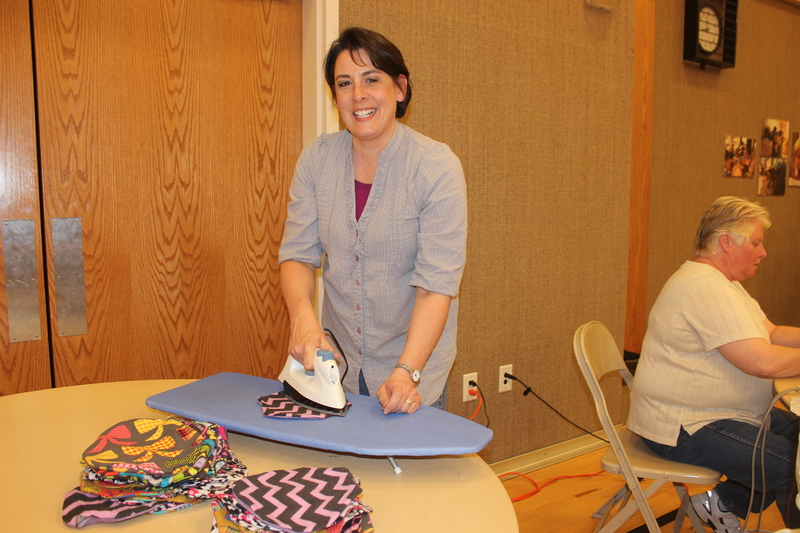 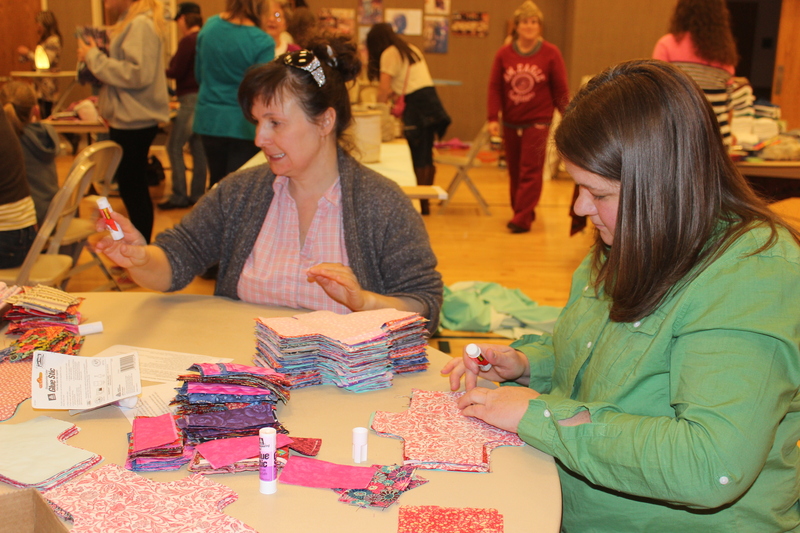 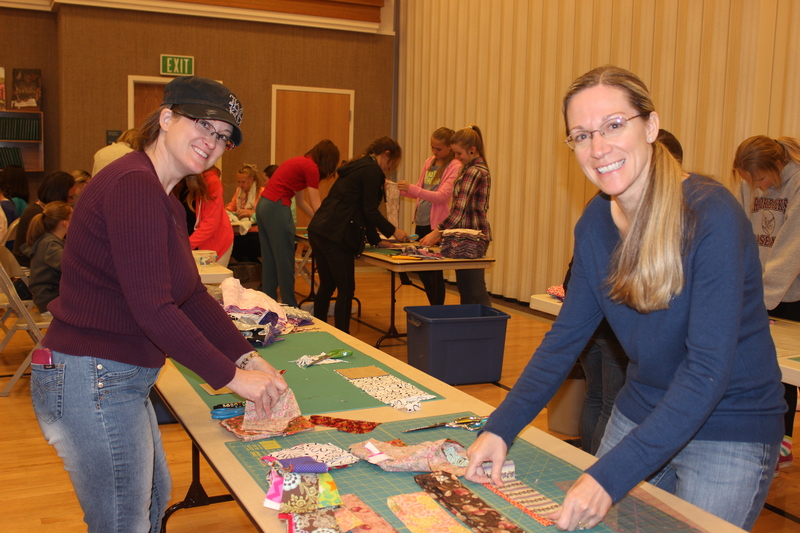 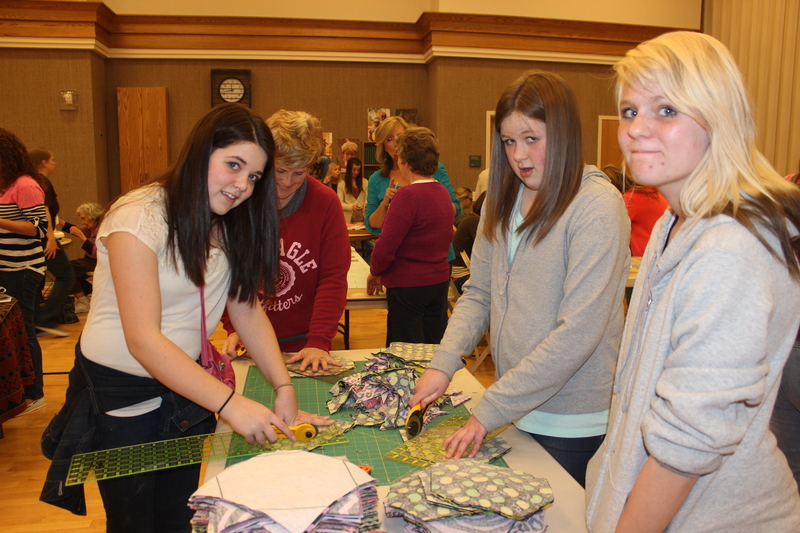 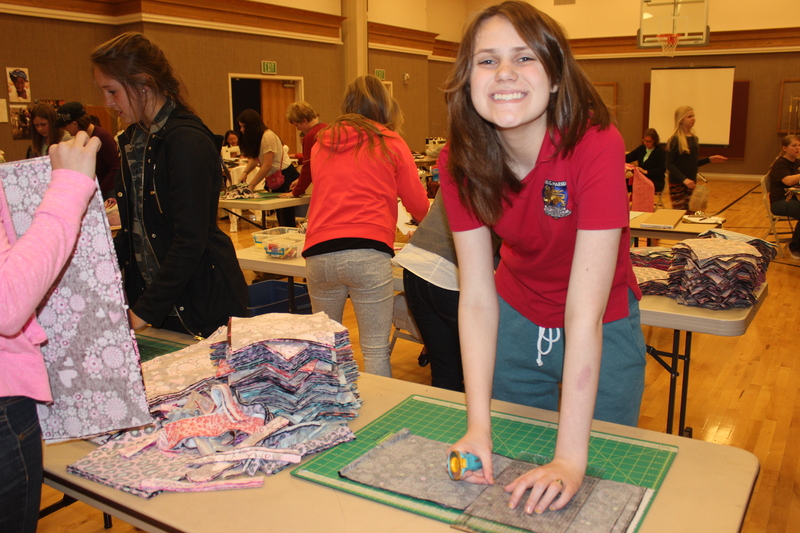 We spent the evening in Cedar Hills, Utah in the LDS Manila 5th Ward and came home with mounds of cut liners, traced and cut shields, piles of beautiful washrags and soaps and Ziploc bags for our next round of kits. 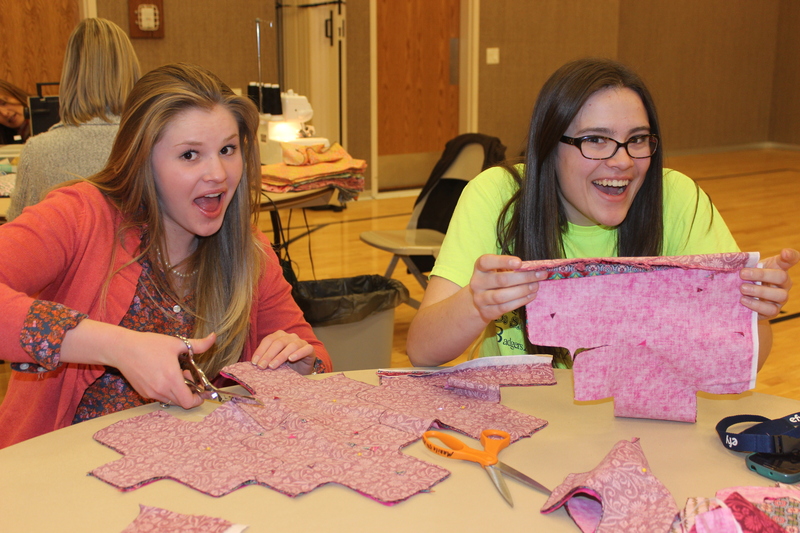 I hope you can also feel the happiness generated here.